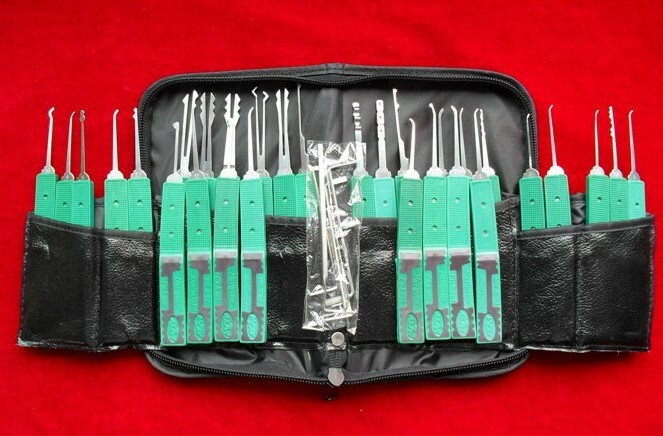 KLOM high quality 31-piece hook picks, made in Korea… This set contains more tools than GOSO 23pcs Lock Pick Set, of course its price is more expensive… KLOM is very high-quality and very easy to use. KLOM PICK DEMO American 1105 SSP’d & GUTTED! This entry was posted in KLOM Lockpick Tools and tagged Hook picks, KLOM.